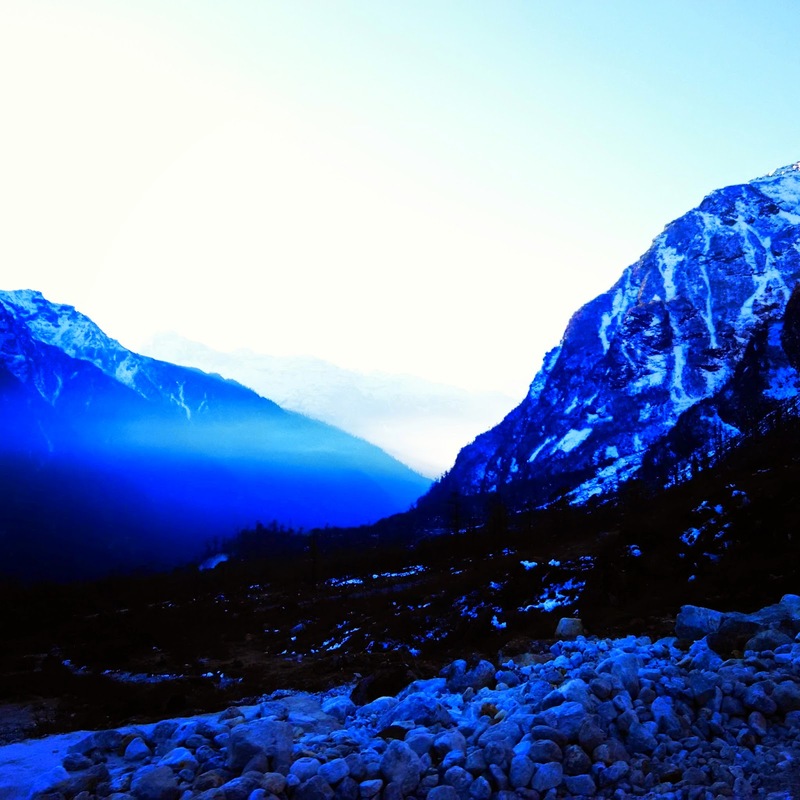 It was the month of february 2015, when i went to Sikkim. 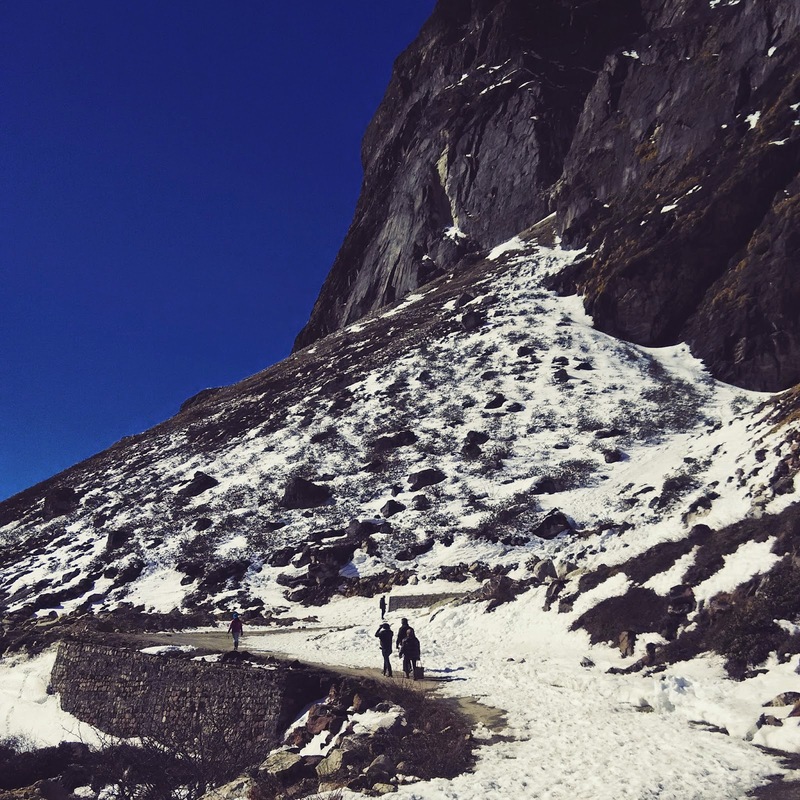 During this amazing journey I travelled to North & East Sikkim, where i covered Gangtok, Nathula Pass, Lachen, & Yumthang. First day of my journey, I took my flight from Delhi to Bagdogra, After reaching to airport, It started with an amazing helicopter ride from Bagdogra airport (Siliguri) to Gangtok. 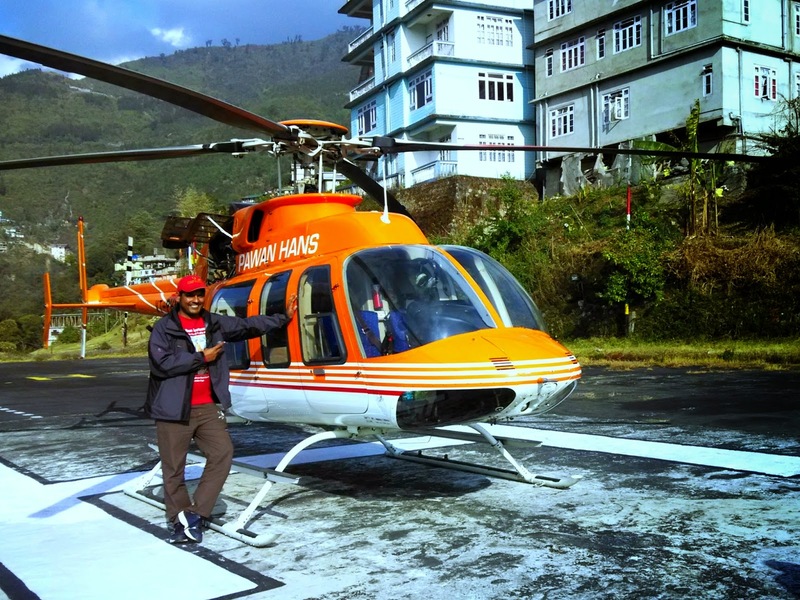 Yes, Sikkim tourism has an amazing chopper service (pawan hans) which has a capacity of max 5 people. It took only 30 minutes to reach to Gangtok (Capital of Sikkim). During this amazing journey over mountains & rivers, I experienced the most amazing ride of my life. I reached after noon time, so i had enough time to go for local sight scenes same day. I decided to go to ranka monastery, which was like awesome. It was peaceful and was situated up on the corner of the hill. After enjoyinh another water fall in gangtok I took a hotel. The plan was all uncertain so i decided to go for Indo-China Border (Nathula Pass) next day. Shared taxis (Tata Sumos) are available for day trips to Nathula pass ( 700 per head for a round trip from Gangtok To Nathula pass To Gangtok). It was really amazing to see nathula pass ( to meet chinese soldiers) & snow covered lakes & mountains. 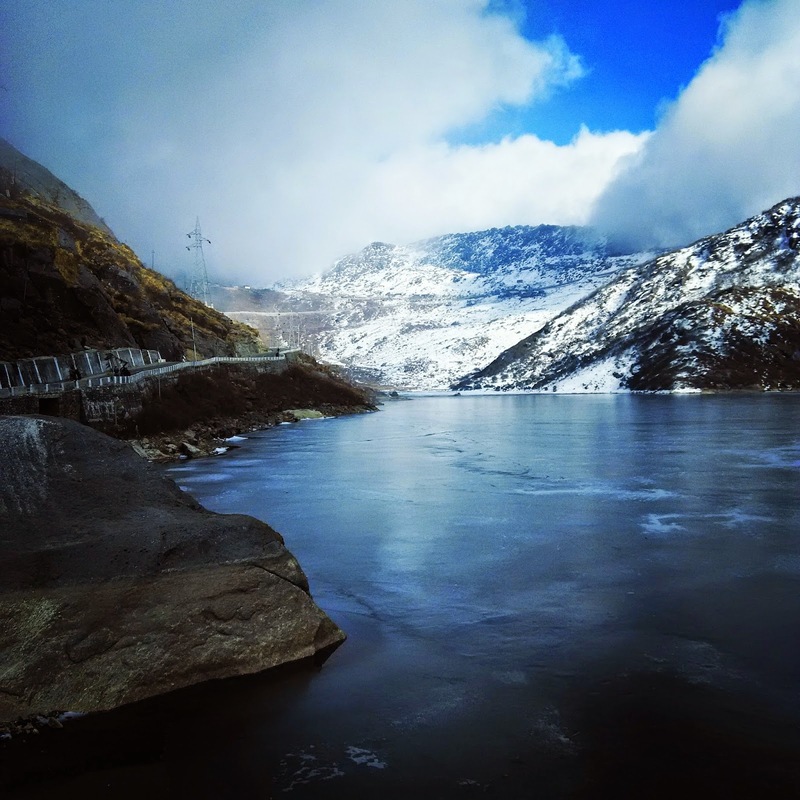 While returning, I saw magical frozen lakes, Changu & elephant lakes. I have no words to say how beautiful it was to see the incredible beauty of Sikkim. 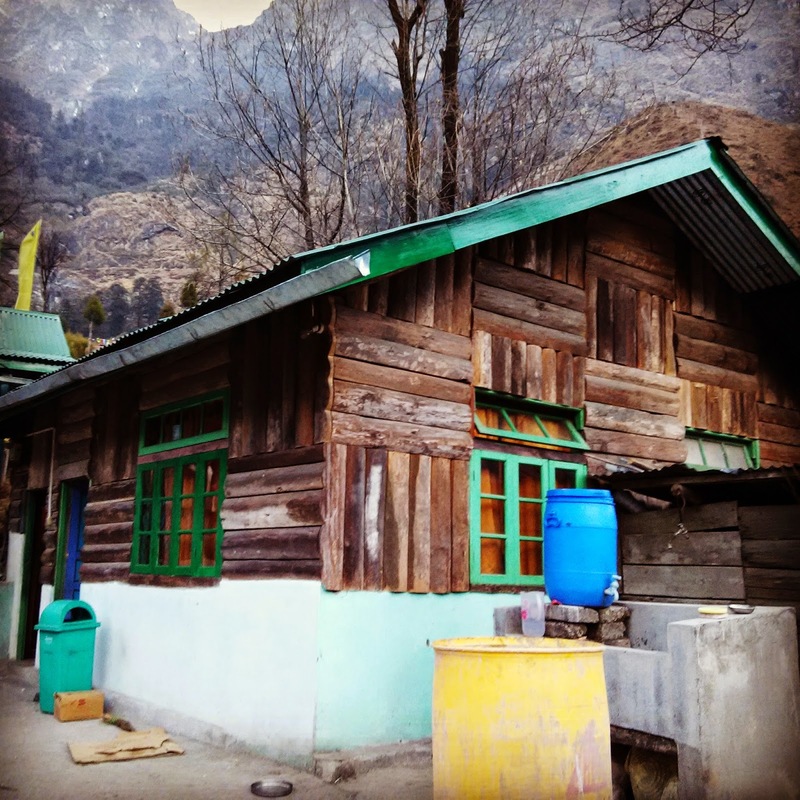 This was the third day when I decided to go for north sikkim this time (by sharing cab), As i wanted to explore village life in sikkim, this was a long journey so we stayed in a village for first night. It was very cold and reached -1 degree celcius. It was about to snowfall but it didn't. It was really aweosome to stay at this beautiful house in sikkim. As I had my returning flight next day from Baagdogra(siliguri), so i came back here previous day itself. 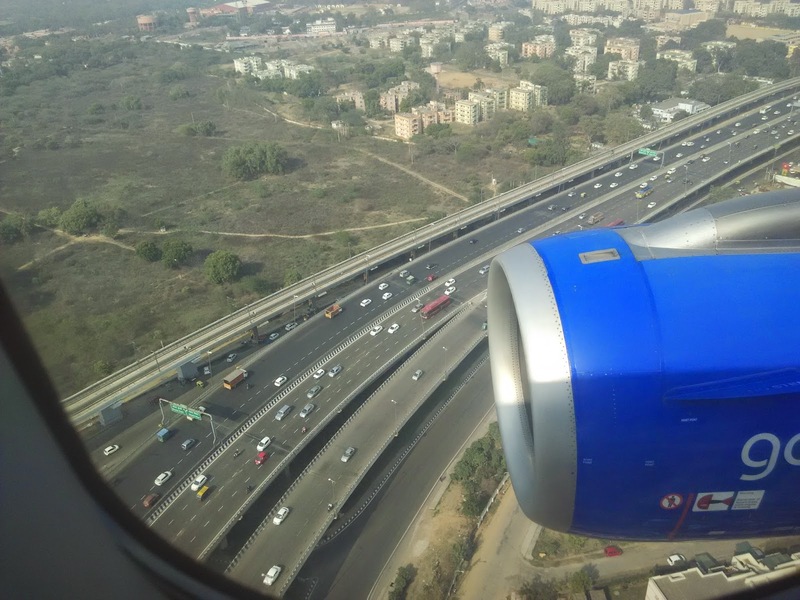 And day 5th I took my flight to Delhi. Sikkim was beautiful & again 1 more place has been done from my to go list :) I am happy and thankful to God for all these amazing journies.